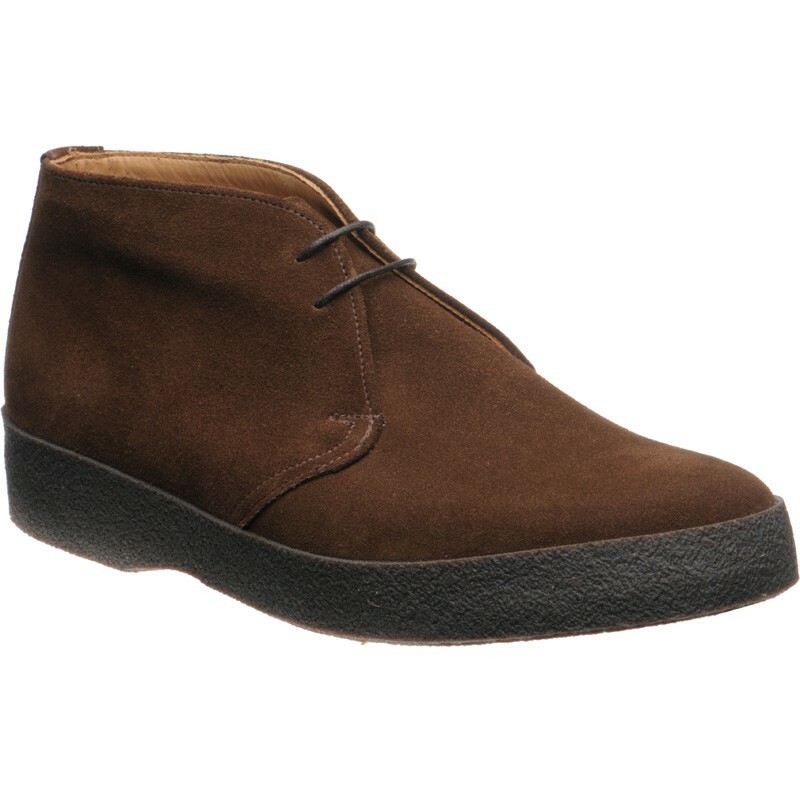 Herring Mustang is a 60's inspired classic design that has come right back into the limelight thanks to James Bond wearing a similar shoe in the film Spectre, along with the sustained interest in the legacy of Steve McQueen who also wore this style. 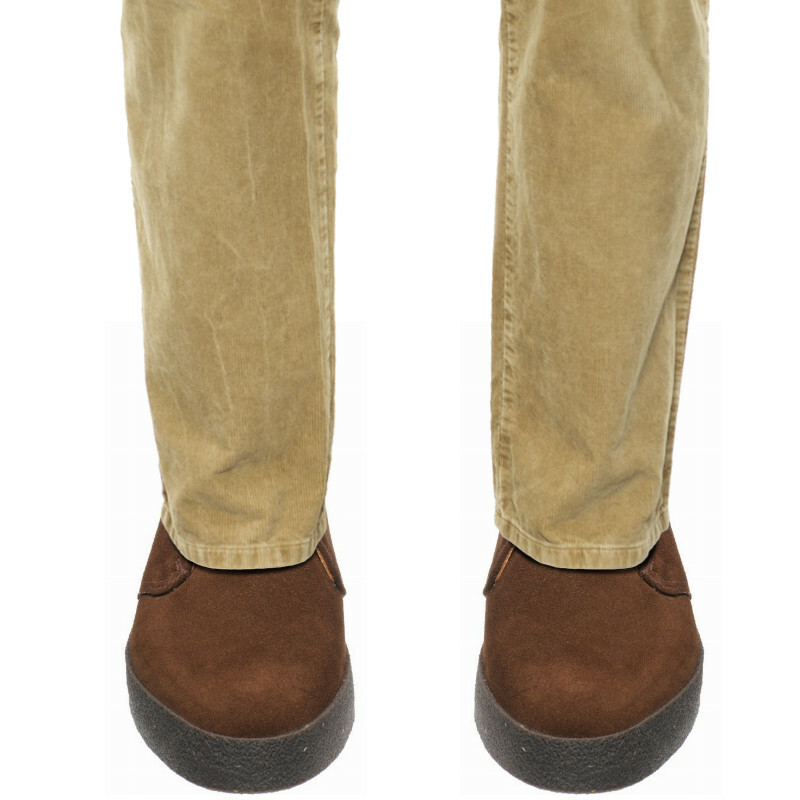 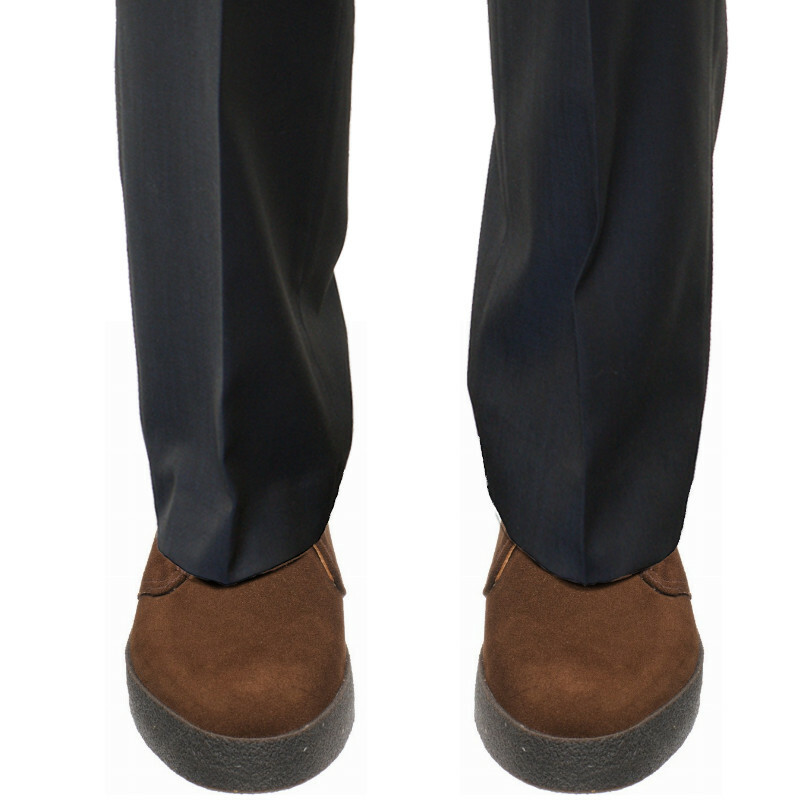 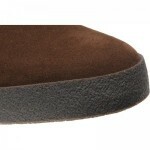 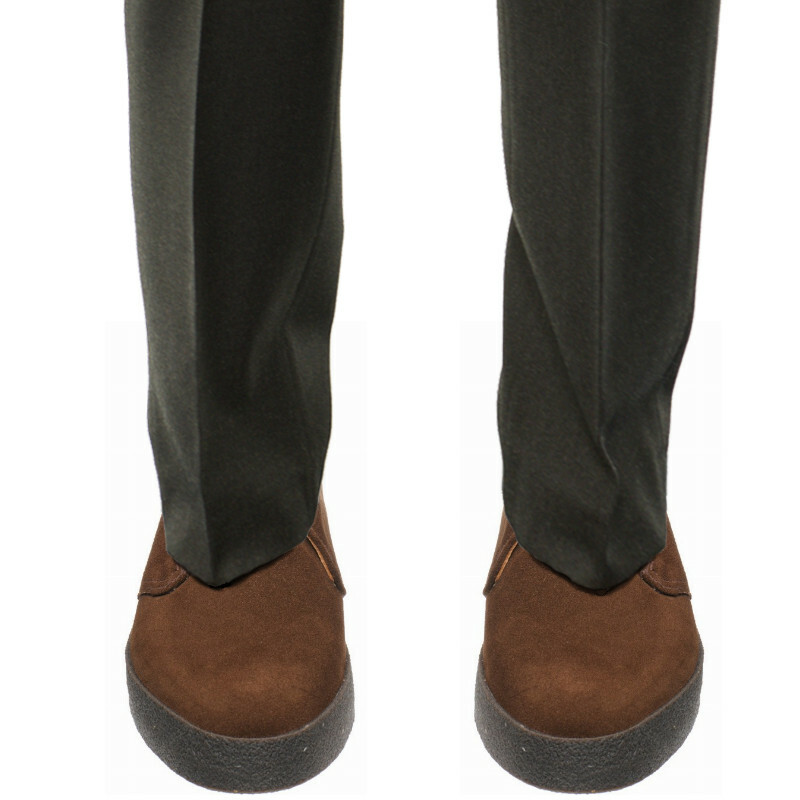 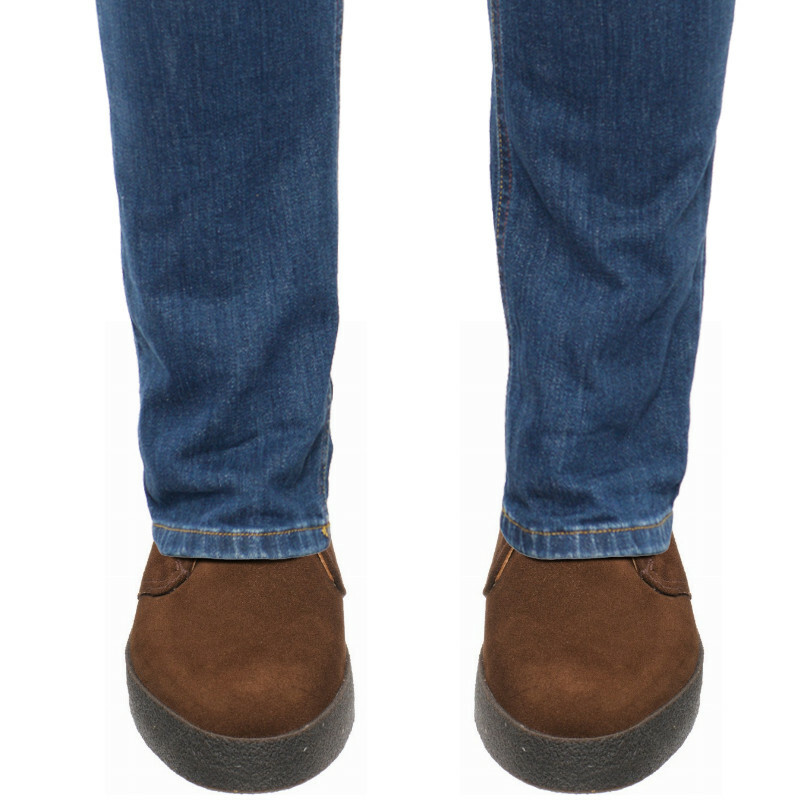 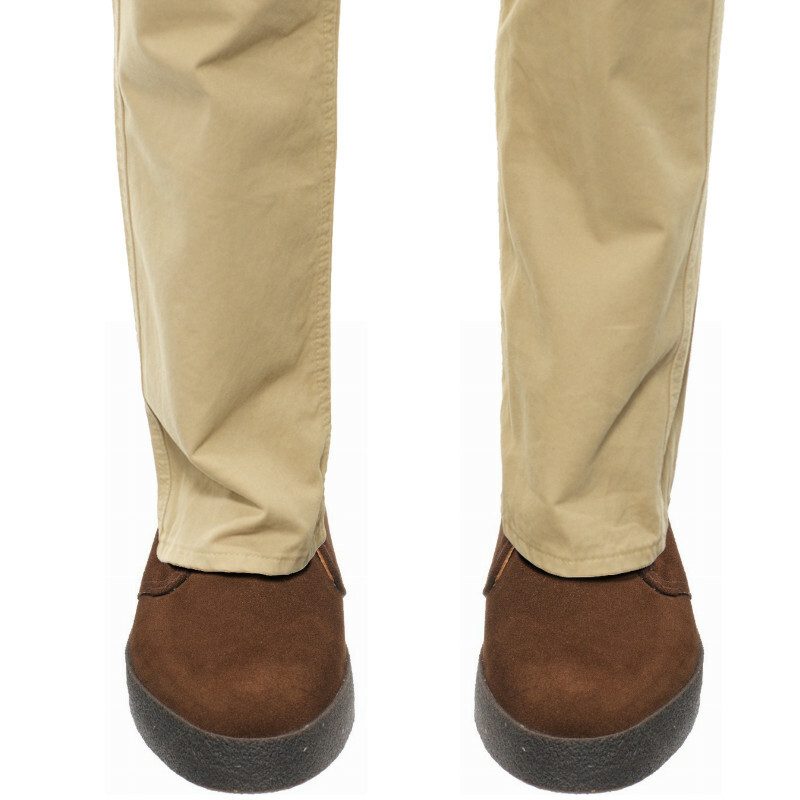 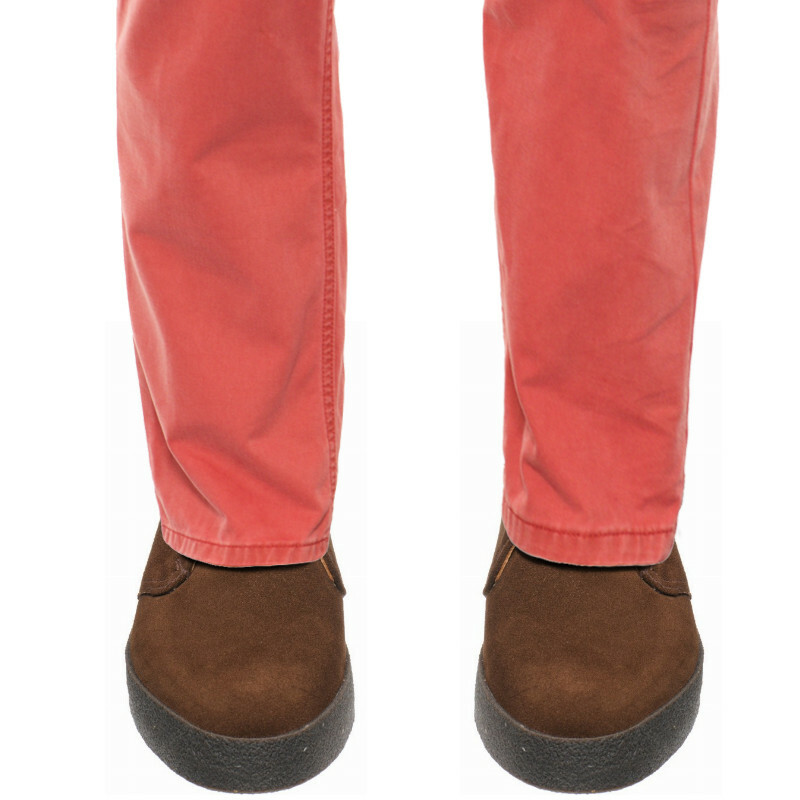 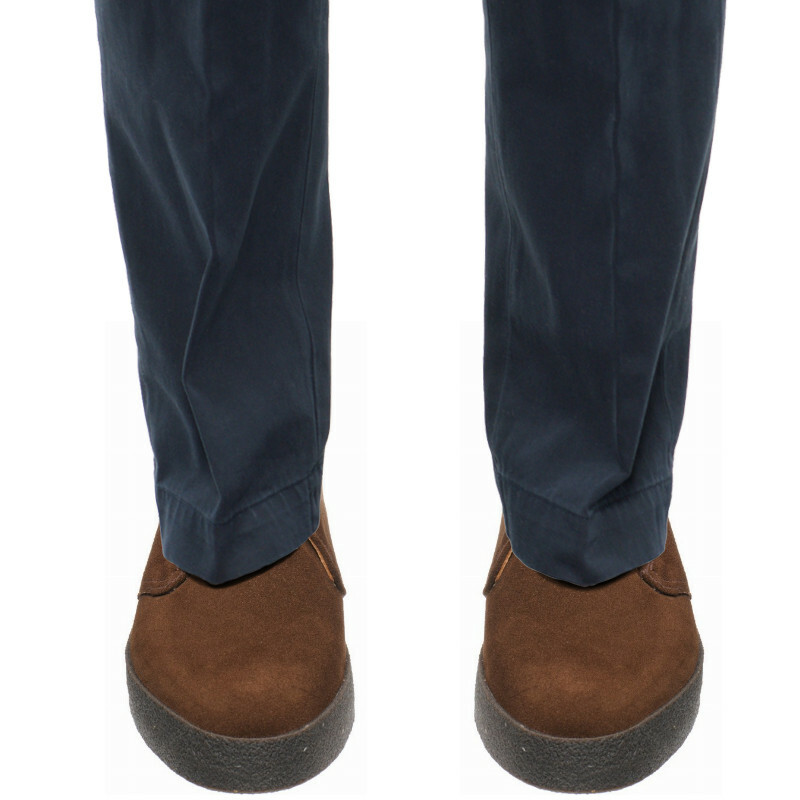 It is handmade in Northamptonshire with a natural crepe rubber sole with a bumper edge. 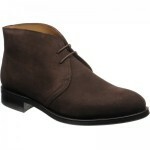 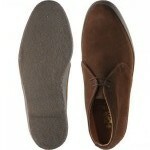 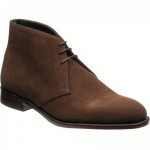 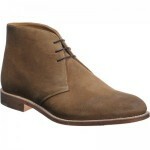 This is a snug fitting Chukka last that fits very true to size but is not generous.